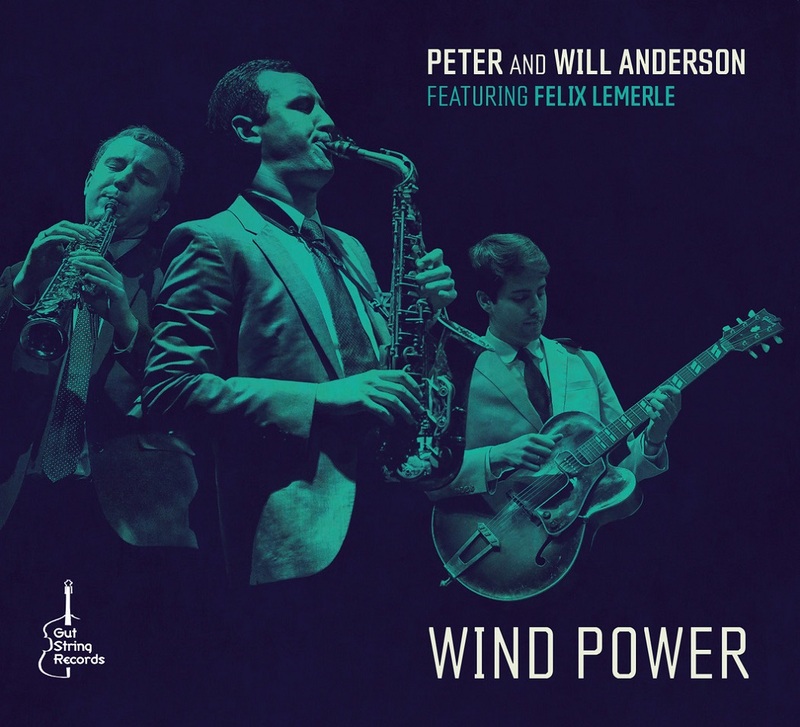 Wind Power is the Anderson’s third album in the trio format, featuring the Parisian guitarist Felix Lemerle in his recording debut with Peter and Will. They’ve decided to showcase several iconic American works by their favorite composers, namely Richard Rodgers, George Gershwin and Duke Ellington. Rodgers’ “My Favorite Things,” from The Sound Of Music (1959), has, like many Rodgers’ hits, stood the test of time due to its singable diatonic melody, but Andersons drew inspiration from John Coltrane’s 1961 modal instrumental version, and fit it all into their trio. Also fitting well for the trio is their arrangement of George Gershwin’s “It Ain’t Necessarily So,” from one of the most groundbreaking musical productions in American history, Porgy and Bess. Gershwin’s songs have been popular choices in jazz musicians’ repertoire for decades, but his most famous work, Rhapsody in Blue, is rarely performed in a jazz setting due to it’s complex form. The Andersons swinging trio version of the Gershwin masterpiece was partially influenced by Leroy Smith’s 1928 fox-trot version. Peter and Will depart from the Great American Songbook by offering their own rousing version of the classic piano piece, Clair de Lune by Claude Debussy, who’s music deeply influenced American composers; Ellington and Gershwin in particular. Horace Silver’s The Preacher is based on the chord structure of the 1925 English pop song “Show Me the Way to Go Home,” which Silver often used to end his concerts. Silver had a special ability to blend jazz, blues, R&B, and church hymns together seamlessly in his compositions. The title of this recording comes from a conversation I had with its dedicatee. M-Ferghu, a fine pianist-composer whom I count as one of my great mentors, apparently wasn’t feeling particularly up that day. He was going to quit playing as the effort of presenting excellence was wearing him down after a few decades. Needless to say I was, shall we say, nonplussed. A fine musician, who dedicated his life and love to the art of this music, should say such a thing? Something was very wrong here. An artist of his caliber should have a better reward than this from the American Jazz Community. Hence, OPPOSITE LAND. Overcoming the challenges of the present has always been the artist’s charge. Today’s crop of emerging artists face a unique set of hurdles, but with enough talent and dedication, some fly above and achieve heights that sustain our cultural vibrancy. Exhibit A: Nu Yo. At age 24, Trifman has acquired wisdoms both artistic and practical. He carries the player-leader duties with passion and urgency. 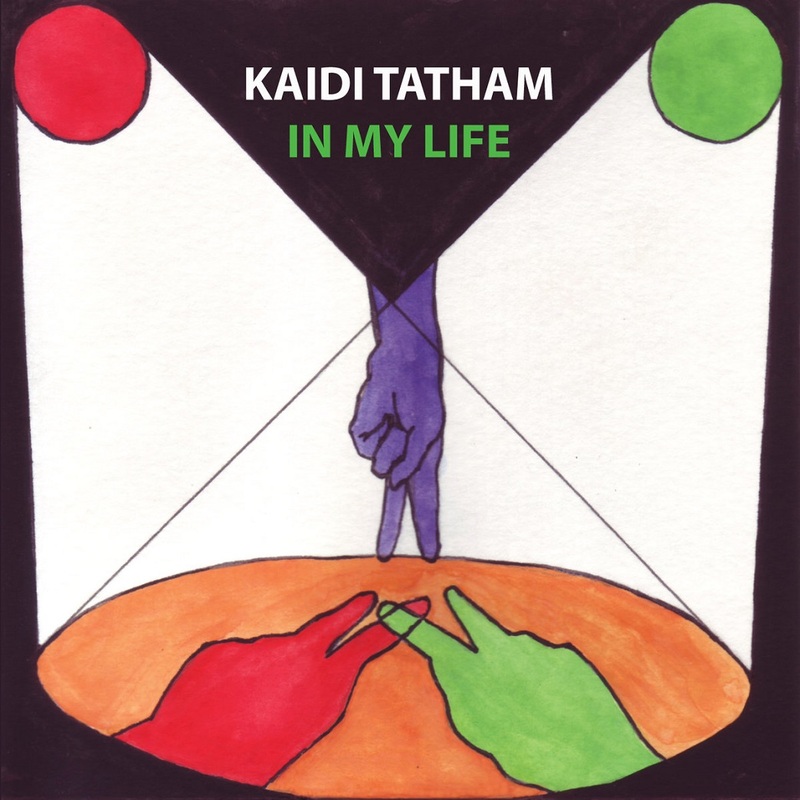 His writing is compelling and intentional, evoking Dameron, Strayhorn, Monk, Mingus. But these are new sounds: 2018 sounds. Unleashing a repertoire that stylistically combines new and old also requires skill in building a team. The core rhythm section provides the required energetic punch to drive the listener through these nine selections and want more. Guitar prodigy Félix Lemerle effortlessly switches between shining on his solos and returning to his supportive rhythmic and harmonic duties of comping. Jamale Davis is a powerhouse of pulse who skillfully evades cliché. Drummer Scott Lowrie could land smack in the middle of a vintage recording of the 1950s – if that were possible. However, this group isn’t in the business of looking backward. 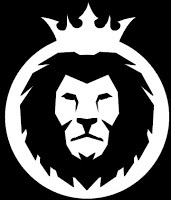 They are here to stay, with many more groundbreaking projects ahead of them. Trifman’s front line balances today’s top emerging and veteran players. 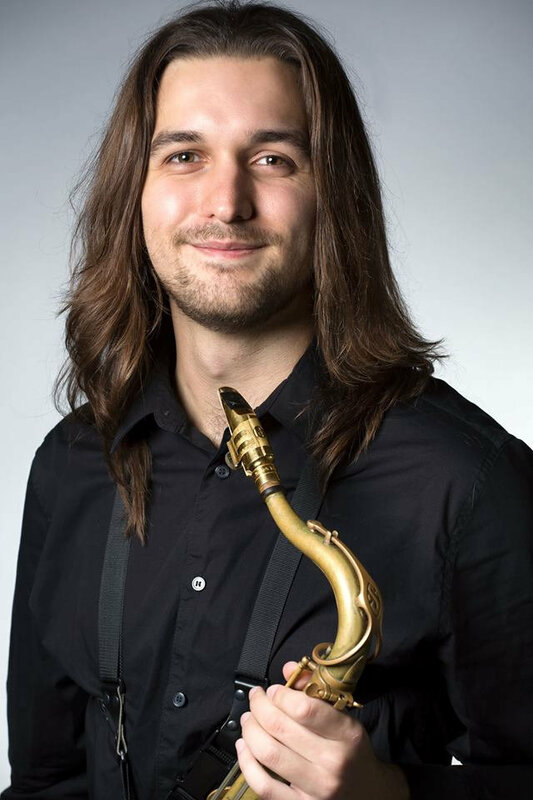 The young Italian tenor saxophonist Salvo Losappio, who memorized all of his music for the session, brings thoughtful and inspiring soloing. 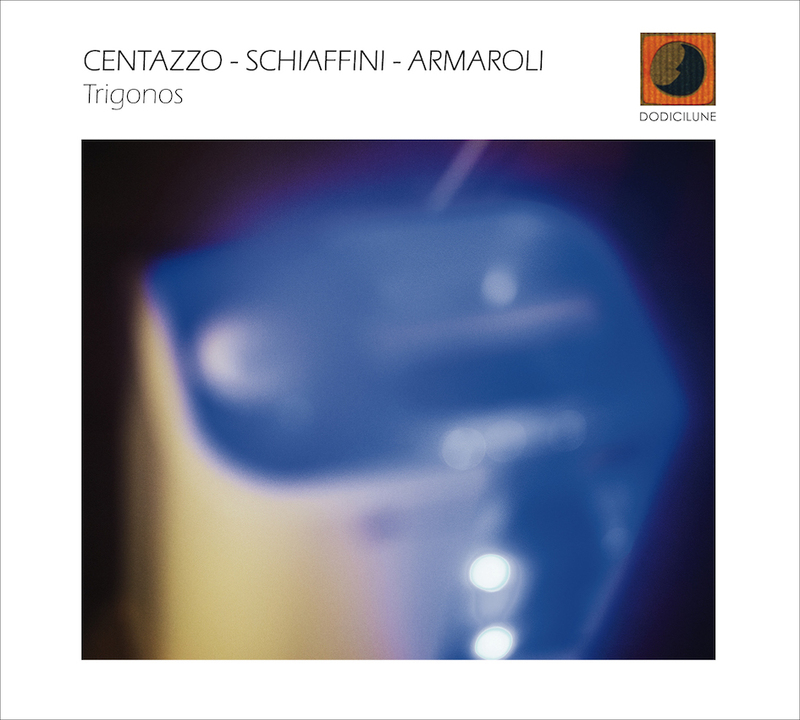 Also from Italy is Stefano Doglioni, an artist on a mission to retroactively include the bass clarinet as a defining component of the classic jazz sound. Journeymen John Mosca and Don Hahn complement the younger players on trombone and trumpet respectively. Each horn player is given a chance to shine, with tremendous results. Yoav Trifman shows accelerated maturity in knowing what to control and what to allow to happen. His tightly-woven arrangements are unpredictably presented, but the group sound is defined by the nature of each individual. 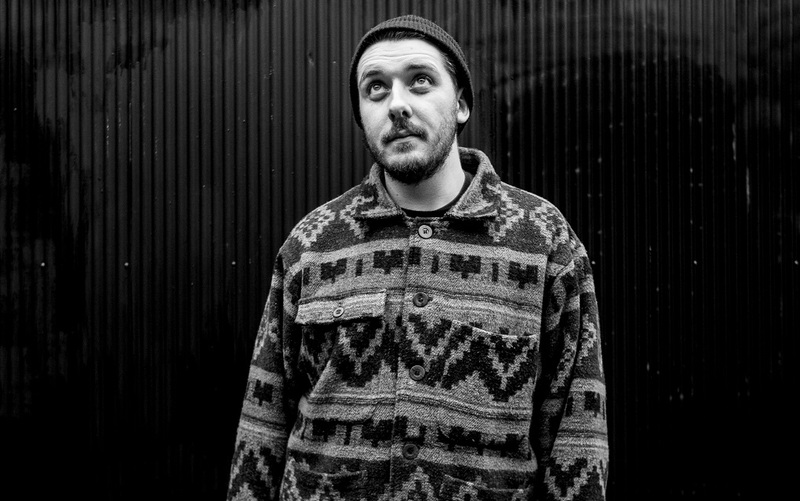 Many listeners eye even the gentlest-spirited drummer with suspicion, and they have reason. Drummers HIT things while the band is playing. 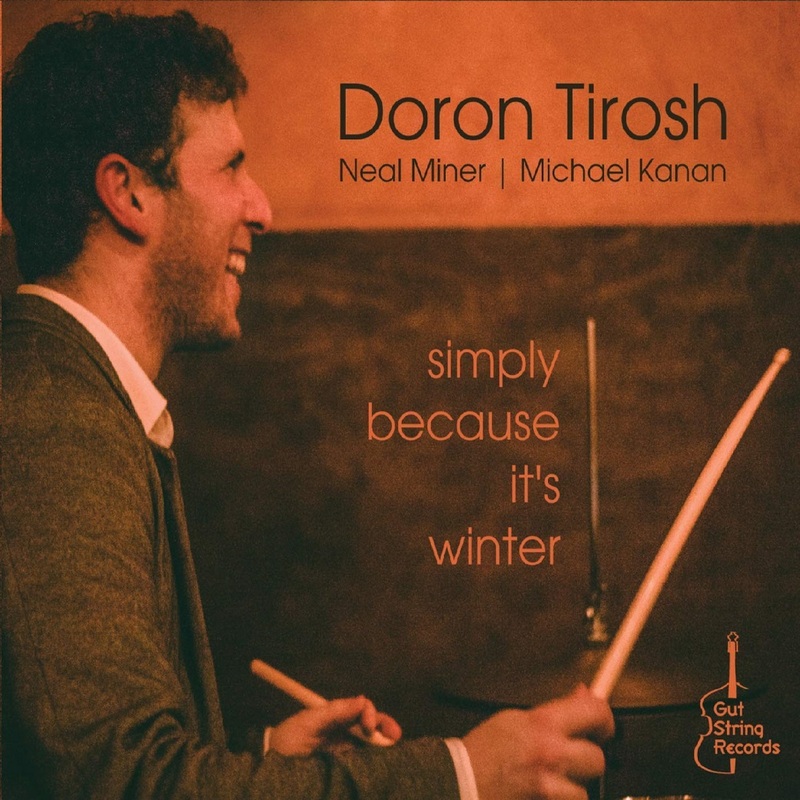 But Doron is no musical bully-boy. His melodic lyricism is the equal of heroes Michael and Neal. If you want a gorgeous example of lyrical democracy in action, savor WRITTEN IN THE STARS. 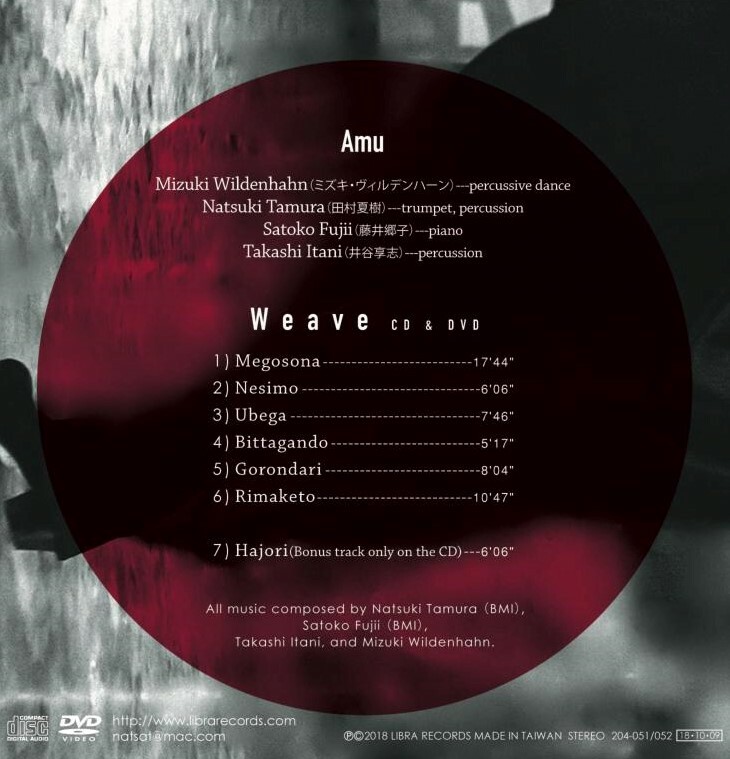 Amu is the latest project in a 17-year friendship and artistic collaboration between Wildenhahn, Fujii, and Tamura. Bassist Mark Dresser introduced them at an Orchestra Tokyo concert in Japan back in 2001 and they immediately clicked. 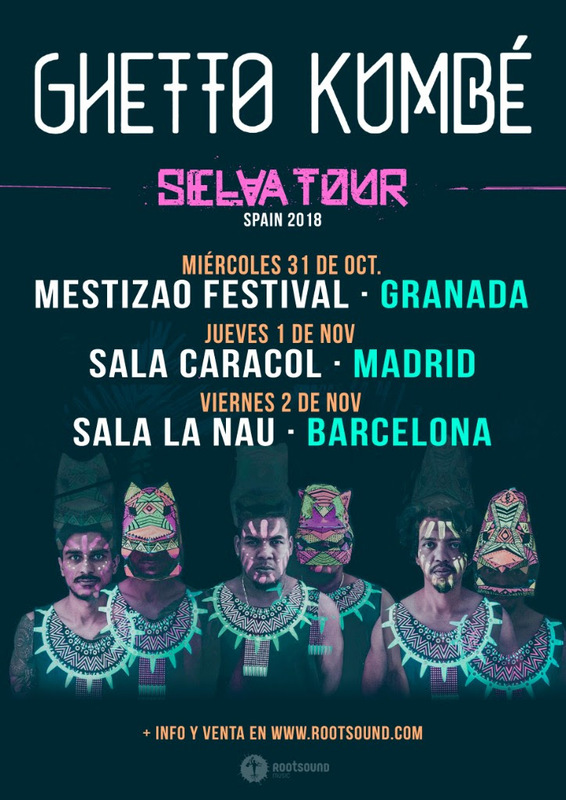 They have since toured Germany, Japan and the U.S. in several different ensembles including Hakidame-ni-Tsuru with guitarist Yasuhiro Usui and percussionist Takaaki Masuko, and Dos Dos, a quartet that also featured percussionist and Radio Tarifa musical director Faín S. Dueñas. “It is hard to explain our chemistry,” Fujii says. “I can feel what she is dancing, even without looking, although I do watch her dance when we perform together, because I like her dancing. I think we are using a kind of sixth sense when we play.” Weave at last documents their extraordinary audio-visual magic. Amu, which means “to knit” in Japanese, is the perfect name for a quartet that so effortlessly interlaces melody, sound, rhythm, and motion into intricate and beautiful patterns. Each of the six completely improvised quartet tracks (the seventh, “Hajori” is by the instrumentalists alone) is a collective orchestration of a dazzling range of sound and motion. The opening “Megosona” evolves from the subtle sounds of trumpet half valve squeaks, the quiet dragging of a foot along the floor, and nuanced piano chords into a high-energy climax highlighted by Fujii’s rapidly developing lines buoyed by Wildenhahn’s clearly articulated heel and toe rhythms and Itani’s percolating explorations of rhythm and timbre. There’s a similar conversational ebb and flow to “Ubega,” a beautifully shaped improvisation that opens with a multi-hued kaleidoscopic percussion solo, then moves into a collective improvisation blending flamenco-influenced footwork, soaring, whooshing trumpet, and Fujii’s short, flitting motifs and calm, stately chords. On each track the band seems to discover something new and beguiling to investigate. The bright, powerful “Bittagando” revels in speed and energy. 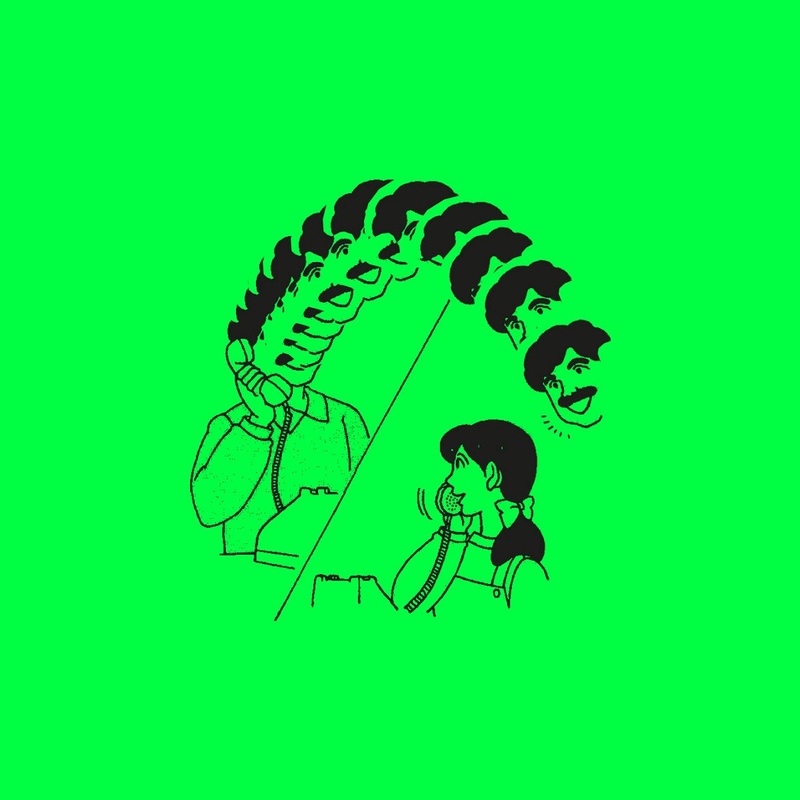 “Gorondari” swings between sonic extremes, with Tamura’s slightly mad and frantic trumpet muttering giving way to a spacious dance and percussion duo. 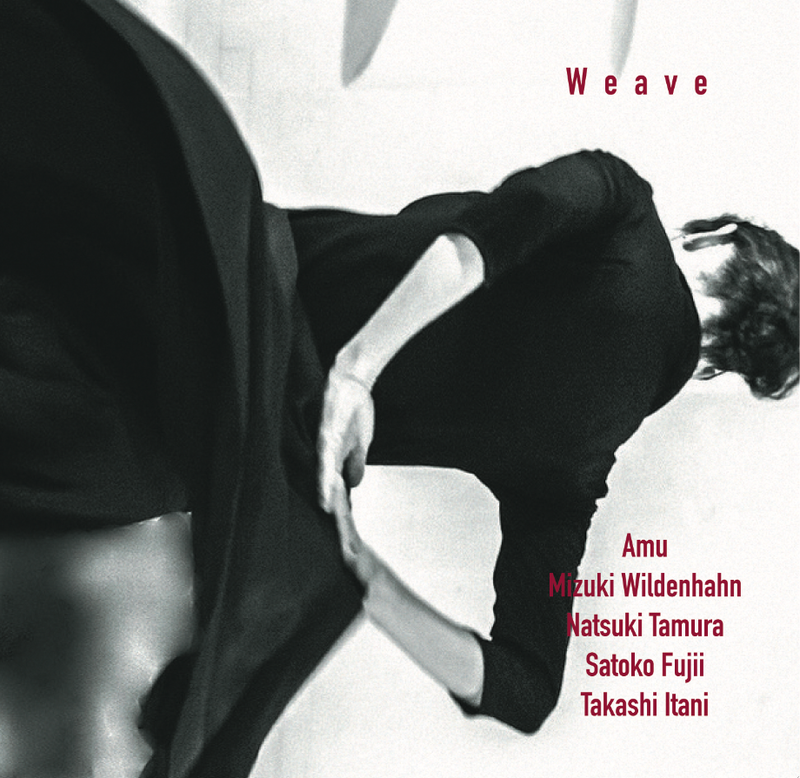 The crackling conclusion features Fujii and Tamura freewheeling improvisations powered by Wildenhahn and Itani’s locked-in rhythms. As Fujii’s 60th birthday bash draws to its conclusion, look for two more stunning releases. The year’s outpouring of musical riches will continue in November with Diary 2005–2015: Yuko Yamaoka Plays the Music of Satoko Fujii, a double CD featuring the renowned classical pianist performing more than 100 compositions selected from Fujii’s daily composition notebooks. The scores will be available separately for purchase on Fujii’s website. Fujii’s kanreki year ends with Kikoeru: Tribute to Masaya Kimura, the explosive fifth release from the Satoko Fujii Orchestra Tokyo. After studying in Madrid, Mizuki Wildenhahn worked as a flamenco dancer in Hamburg, but increasingly combined rhythmic and motor elements of flamenco with other genres such as jazz, rock, and free improvisation in her projects, thus developing her own kind of percussive dance. 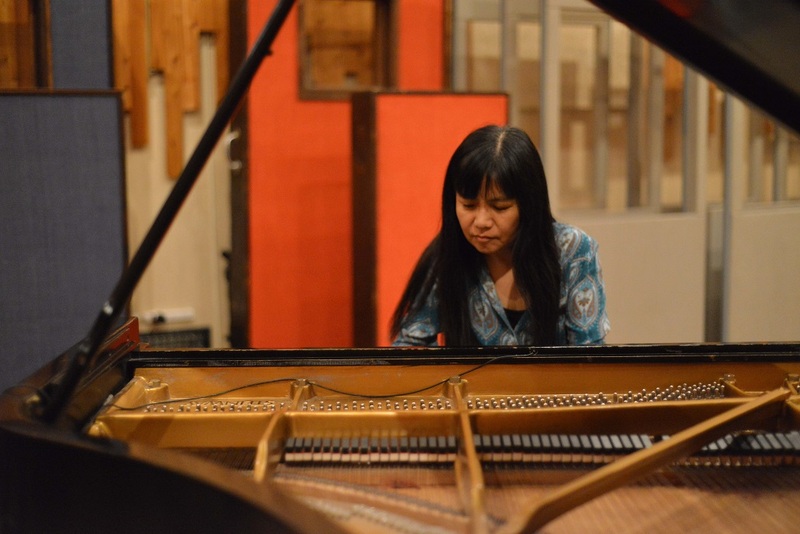 She has performed with a wide range of musicians around the world, including Grammy-nominated Spanish world music group Radio Tarifa, German improvisers pianist Aki Takase and reed player Silke Eberhard, and New York jazz percussionist Jeff Haynes and guitarist Marvin Sewell. 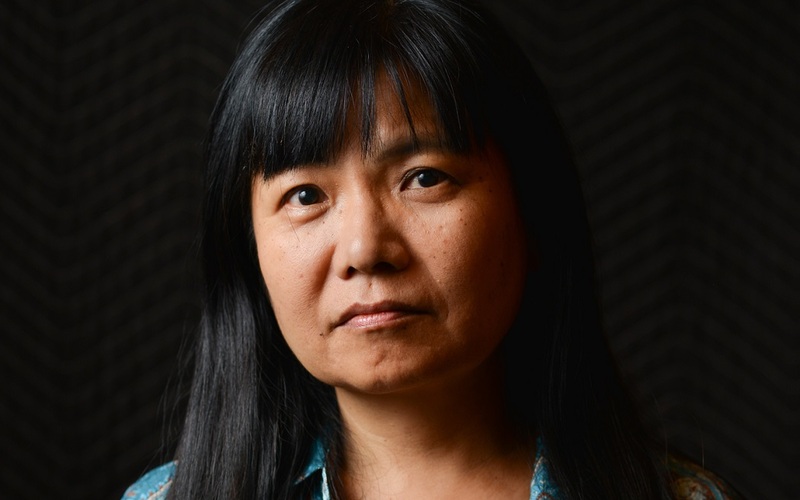 She has been invited to South Korea several times, once as a member of percussionist Jechun Park’s project Drum on Drum with her New Flamenco Trio, and for performances with the renowned Samulnori Ensemble, Molgae. In Germany, she regularly collaborates with Ge-Suk Yeo, a soprano singer and electro-acoustic video artist. Her project Double Kick is loosely based on flamenco music and includes percussionist Dueñas. 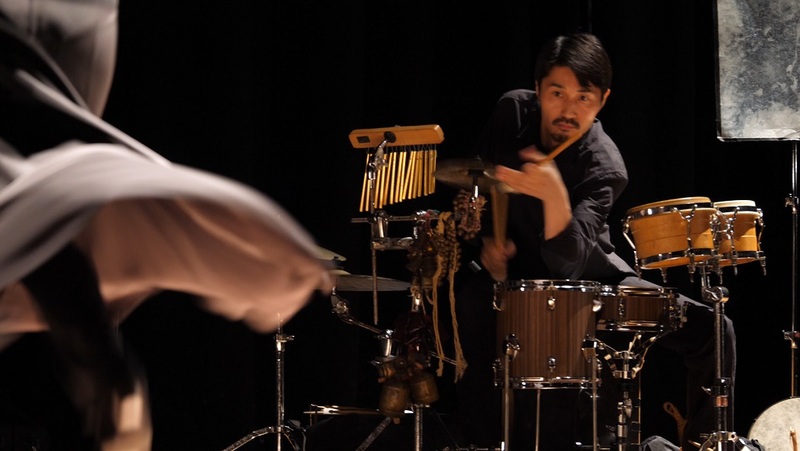 Wildenhahn’s collaboration with Fujii “makes the case that ‘experimental’ music is as much ‘body music’ as that drawn from the flamenco tradition,” says music writer Jon Garelick. It's been almost exactly a year since Uncivilized's Twin Peaks-themed Halloween concert, which was later released as a live album (www.uncivilizedplayspeaks.com). This Halloween, in celebration, we’re releasing an “Outtake” from the album: a video single of Uncivilized performing its own “Melted Candy STOMP”, captured live at the album release show at a local Record Shop in Red Hook, Brooklyn, one of the few places you can purchase Uncivilized’s 2016 debut EP *Melted Candy* on limited edition clear 7" vinyl. 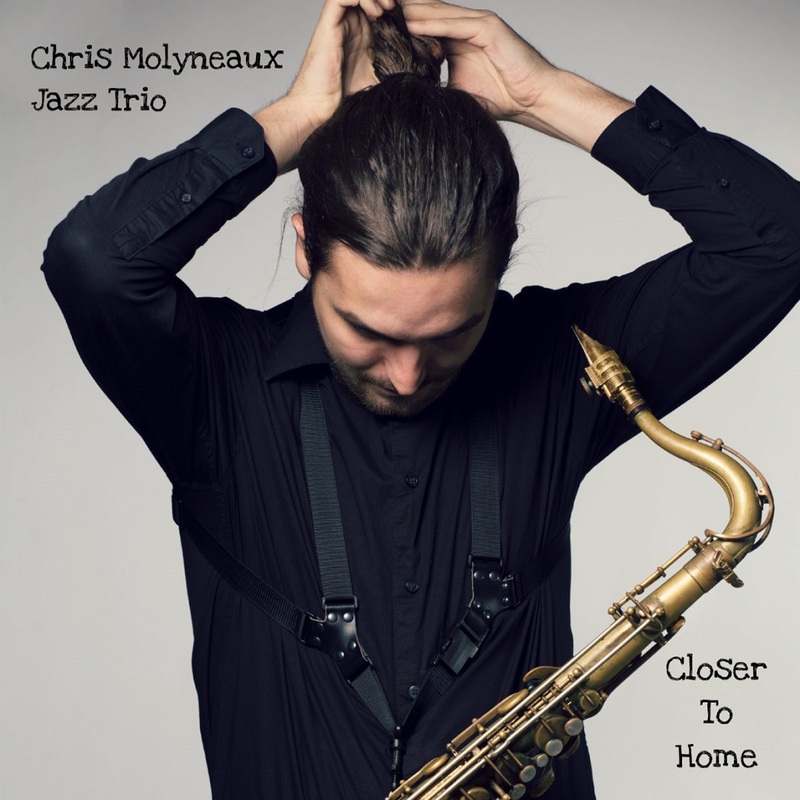 The Chris Molyneaux Jazz Trio is the latest project of Canadian saxophonist Chris Molyneaux. 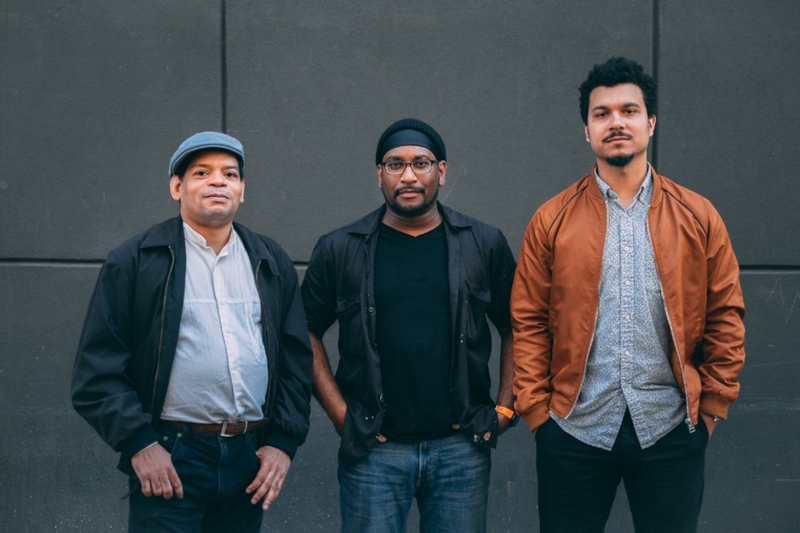 With his bandmates Wesley Collett-Taylor on bass, and Mark Athanasiadis on drums, this band has written and performed six original jazz songs influenced by R&B and funk music to create a unique experience only heard on their debut album, "Closer to Home". Fela Kuti meets Miles Davis, meets Karlheinz Stockhausen. 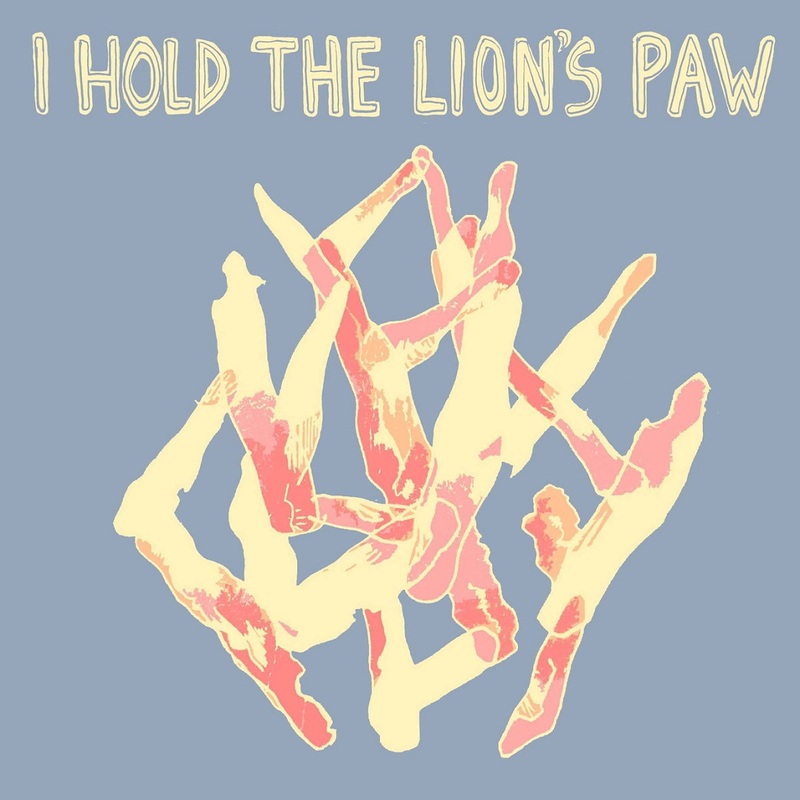 Melbourne psychedelic jazz collective I Hold the Lion's Paw sounds familiar and, at the same time, like nothing else you’ve ever heard. Nominated for ‘Best Australian Jazz Ensemble’ in the 2018 “Jazz BELL Awards”, I Hold the Lion’s Paw (IHTLP) is led by Reuben Lewis and features some of Australia’s most exciting musicians. 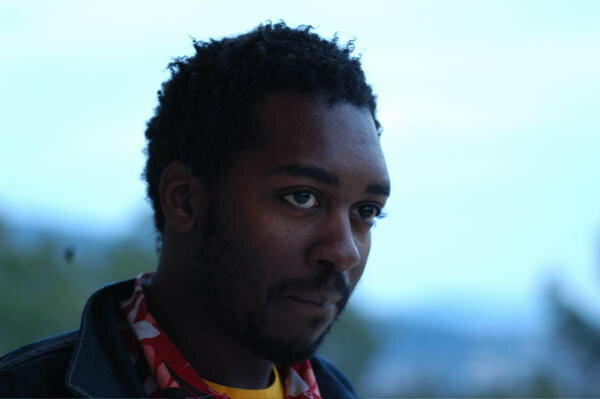 The music is born out of an organic cross-over of afro-beat, jazz and outré electronics. Expect to hear as much as electro-acoustic noise, slowly evolving soundtracks, afro-beat inspired grooves and psychedelic free jazz. Prodotto dall'etichetta pugliese Dodicilune, esce mercoledì 31 ottobre - distribuito in Italia e all’estero da IRD e nei migliori store online da Believe Digital - "Trigonos", il nuovo lavoro discografico del trio composto da Andrea Centazzo (percussioni, malletkat, sampling), Giancarlo Schiaffini (trombone) e Sergio Armaroli (vibrafono), artisti protagonisti indiscussi della scena jazz sperimentale contemporanea italiana. Nei dieci brani originali, Trigonos è l’imperfetto equilibrio di tre artisti che «viaggiano, cercano insieme. Cercano il dettaglio, la bellezza non come valore estetico autocompiacente, ma moltiplicatore di energie creative, di visioni, di sguardi sulla vita. La trasgressione sta nella dilatazione del proprio Dna musicale per offrirlo agli altri come spazio d’indagine sonora, di idee da condividere. Ma anche nell’esporla con una poetica quasi sottovoce in un momento nel quale troppi urlano parole orrende», sottolinea Paolo Carradori nelle note di copertina. «Può risultare forse emblematico ma al primo approccio con Trigonos mi è sorta alla mente una riflessione, letta qualche tempo prima, di Salvatore Sciarrino, compositore apparentemente lontano da ciò che stavo ascoltando. Sono andato a ricercarla: ”Io sono convinto che l’evoluzione della musica consista nelle trasgressioni di singoli individui, rispetto ad un vocabolario comunemente accettato. Come dire che più è trasgressivo il linguaggio, di tanto diviene personale”. Devo dire che la connessione, l’interdipendenza trasgressione/evoluzione mi piacque subito», prosegue Carradori. «Anche se estrapolato da un contesto più ampio, un ragionamento quello di Sciarrino che rende bene l’idea su una musica in continuo movimento, in permanente negazione di estetiche consolidate, come rovesciamento di cliché noti. Il compositore non parla di nuovo, termine rischiosissimo e altamente ambiguo, ma di superamento di un vocabolario acquisito. Qui sta il nodo della questione, allora», continua. 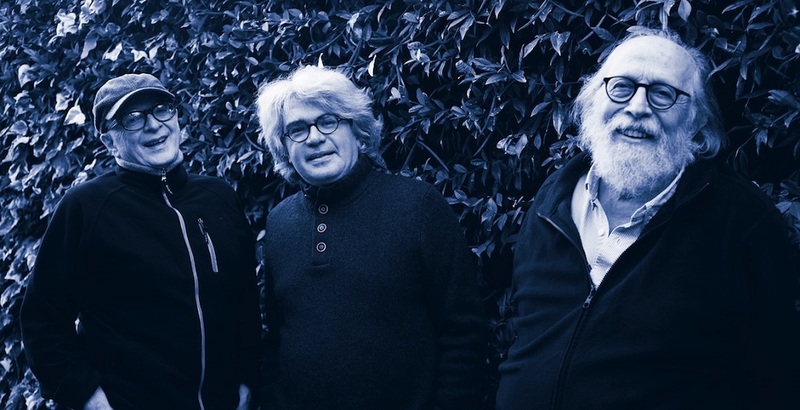 «Sergio Armaroli, Andrea Centazzo e Giancarlo Schiaffini in Trigonos lavorano, riflettono, creano insieme sulle loro storie musicali, intellettuali e umane. Li accomuna l’improvvisazione, come procedura, spazio mentale, immersione nei suoni, in se stessi. Artista irrequieto, emancipatore della percussione, affascinato dalla multimedialità, compositore, Centazzo svela lo scenario con un colpo di gong. Suono evocativo, spirituale. Il vibrafono di Armaroli, poeta, pittore, provocatore visuale, risponde e si muove come una farfalla colorata che svolazza elegante. I due viaggiano per un po' insieme senza scontrarsi, sfiorandosi, sognando. 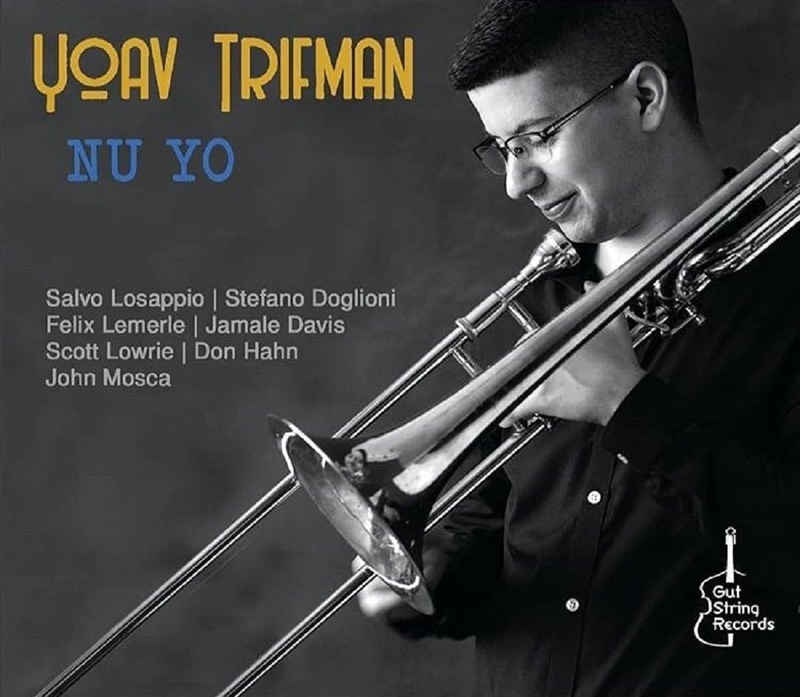 Il trombone di Schiaffini, forte di storie che vanno da New Orleans a Ornette Coleman, da Cage a Scelsi, irrompe con quel distacco concreto che modella, offre forma ai suoni. L’elettronica satura con discrezione, amplifica lo sfondo». Compositore, percussionista e artista multimediale italiano, Andrea Centazzo è stato per 40 anni un audace esploratore dell'arte contemporanea. Nei primi anni '70 ha introdotto un nuovo concetto di percussione, migrando dal Free Jazz a una nuova forma di musica improvvisata. 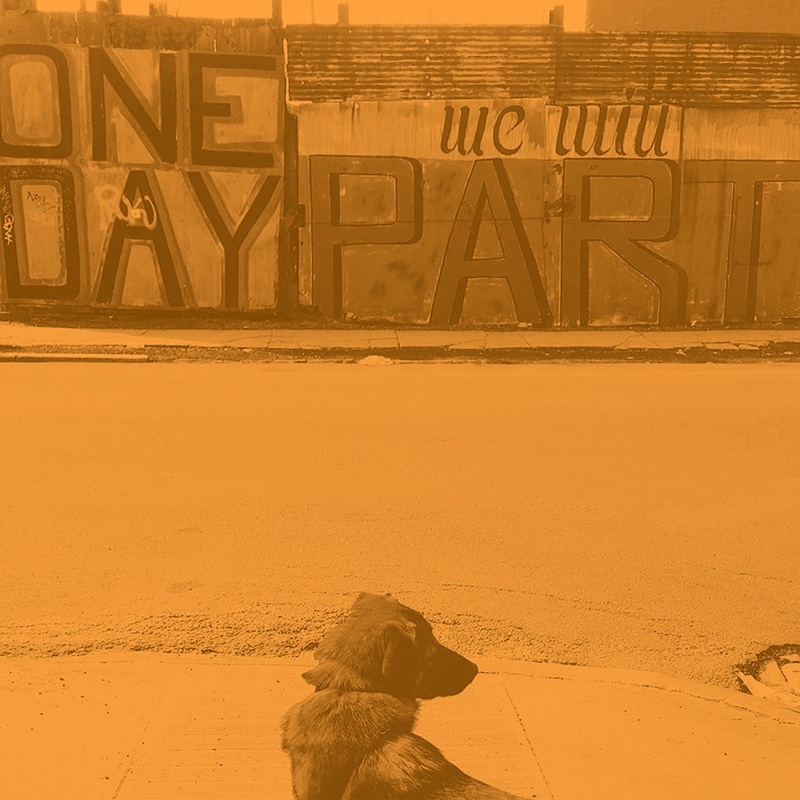 Alla fine degli anni '70, Centazzo fu uno dei fondatori della NY Downtown Music Scene con la sua collaborazione con John Zorn, Tom Corra, Eugene Chadbourne, Toshinori Kondo e altri, documentati in molti album. Nel 1976 fonda la ICTUS Records, una delle prime etichette gestite da musicisti, registrando con Steve Lacy, Evan Parker, Pierre Favre, Derek Bailey, John Zorn, Alvin Curran, Albert Mangelsdorff, Don Cherry e molti altri. Lasciò la scena musicale improvvisata nel 1986, spostandosi poco dopo a Los Angeles, CA e dedicandosi alla composizione e al video making, Centazzo realizzò 3 opere, 2 sinfonie e quasi 500 composizioni per tutti i tipi di ensemble, oltre a molti film pluripremiati. Torna a esibirsi dal vivo nel 1998, ha creato concerti da solista e concerti solisti multimediali, suonando dal vivo in sincronia con i video che spara e modifica. Il suo ultimo progetto "Einstein's Cosmic Messengers" è stato prodotto da LIGO, Caltech e NASA. La Biblioteca dell'Università di Bologna al DAMS, recentemente dedicata al compositore Fondo Andrea Centazzo dove tutte le sue opere sono raccolte e messe a disposizione di studenti e studiosi.